Breakfast is one the most important meals of the day and essential part of the diet especially when you are looking forward to boost your metabolism and losing weight. However due to busy schedules and early morning rush this is the most common meal missed by many people. 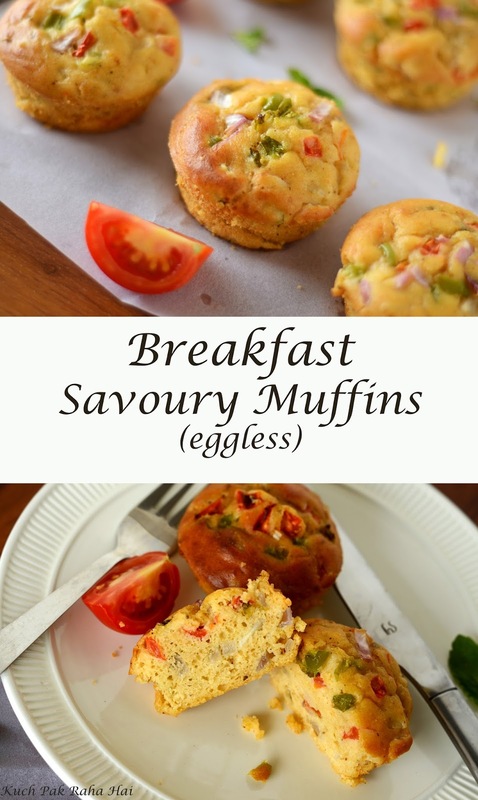 Today I am going to share one such delicious and healthy breakfast recipe "Eggless Breakfast Savoury Muffins" that you can make quickly without much hassle in early morning. 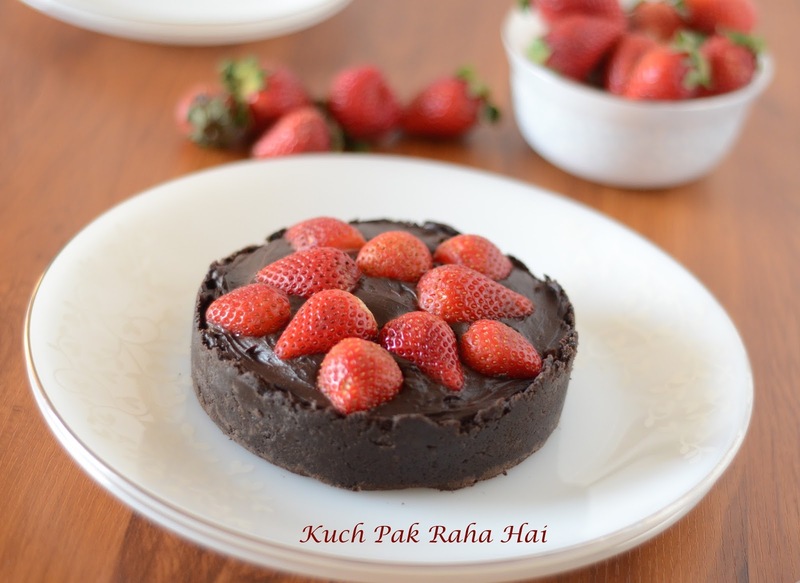 The best part about baking is once you are done with making the batter or mixture you just have to pour and bake it without requiring any one's constant presence in the kitchen. 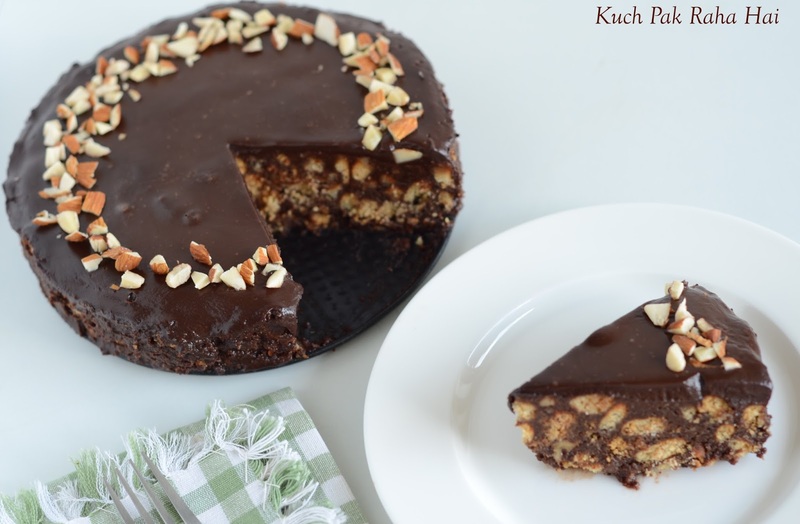 For this recipe, if you do some preparations in advance, all you have to do is mix and bake. 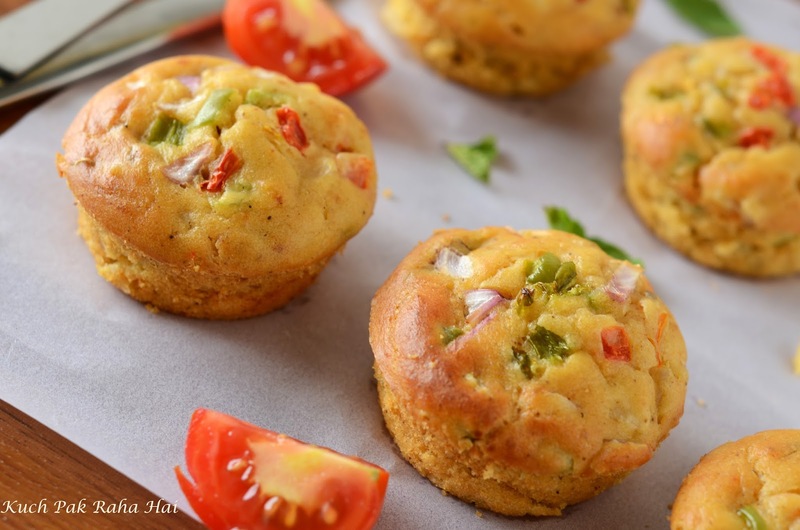 These savoury breakfast muffins not only taste good but are also full of health as they contain whole wheat flour (Aata), gram flour (Besan), lots of fresh veggies and some spices. You can enjoy these muffins without any guilt as they do not contain any Maida (all purpose flour) or refined sugar. The fat in these muffins is just enough, leaving them neither too dry nor oily. 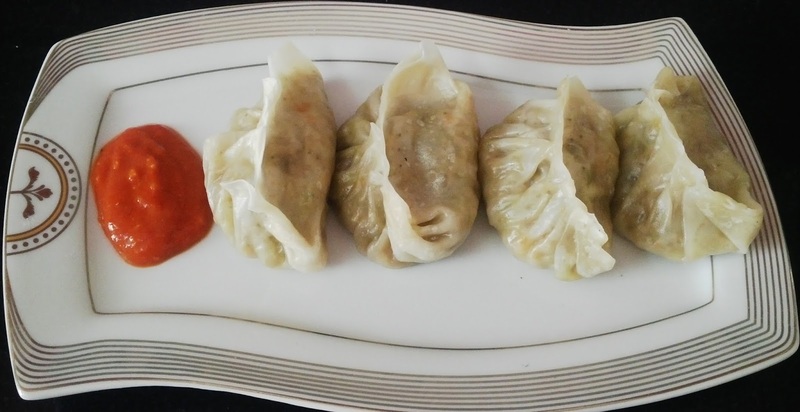 You can add any veggies of your choice; I have added here onion, tomato and capsicum. 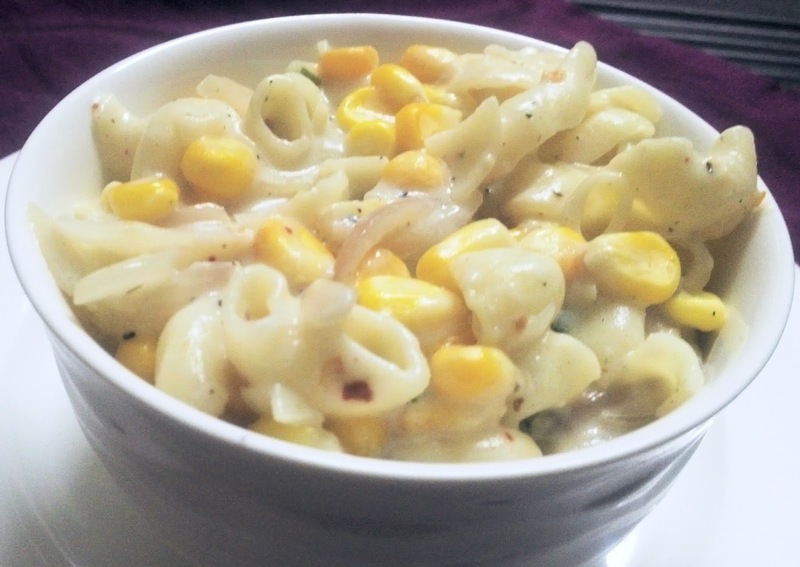 Other vegetables that can be added are cabbage, carrots, boiled peas or sweet corn. 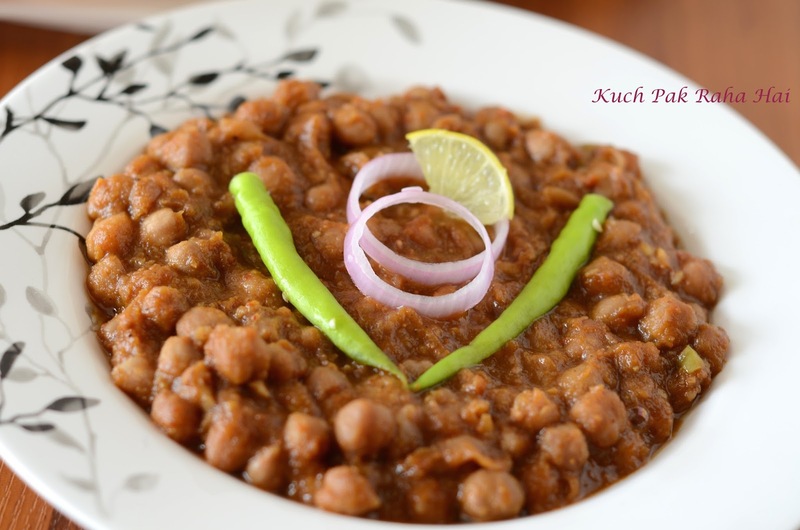 The spices can also be adjusted especially when you are making this recipe for kids. 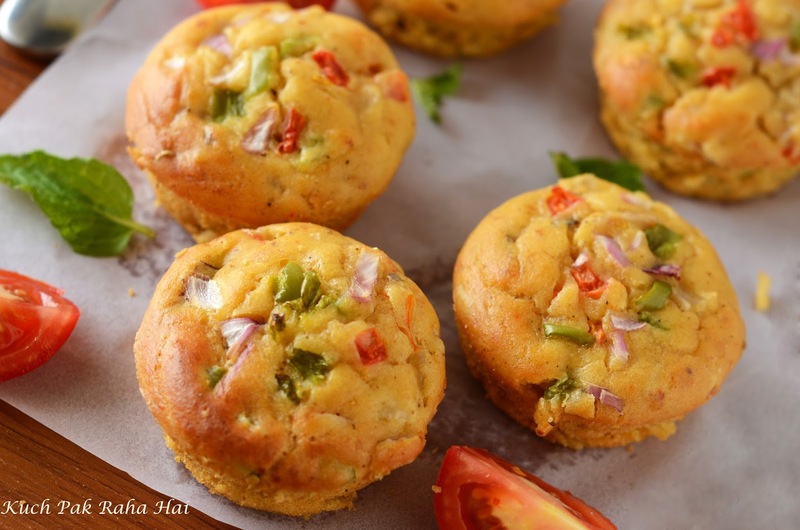 These savoury muffins can also be given to kids in their tiffins. 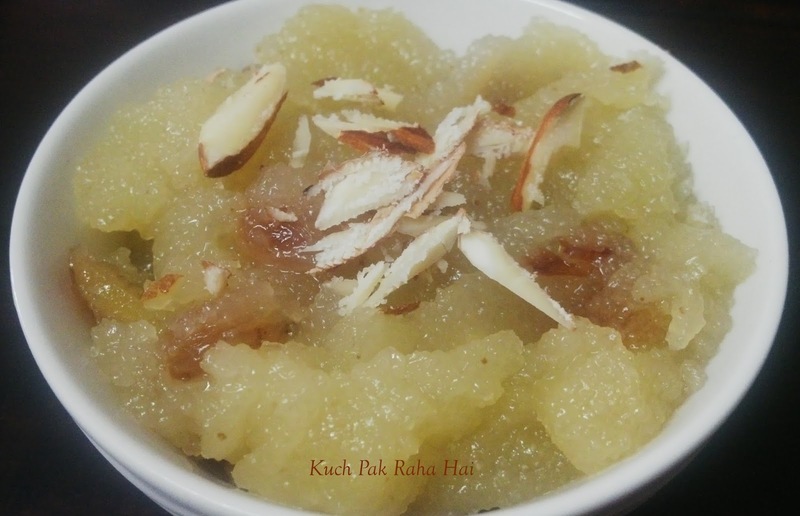 Other healthy breakfast recipes shared on this blog are: Navratan Rava Idli, Sooji Toast, Whole wheat banana pancakes and Hung curd sandwiches etc. You can check out their recipes by clicking here. The best part about these savoury breakfast muffins is the way they look with full of bright cheery colours. 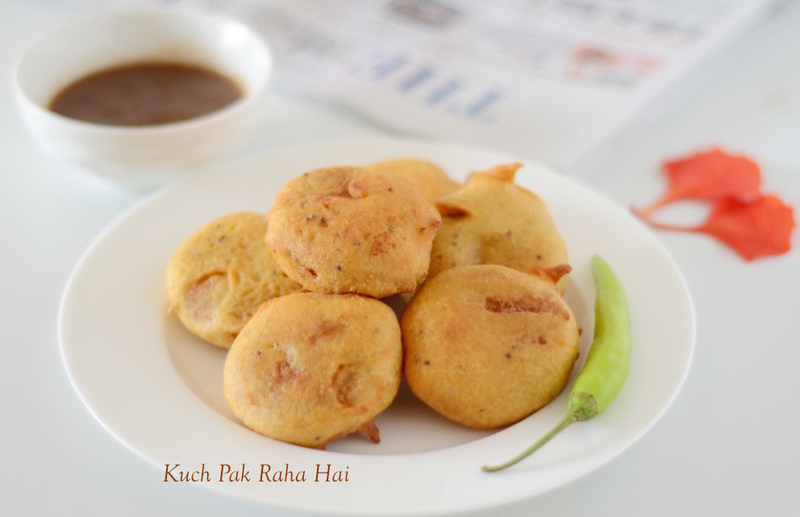 Each bite of these muffins is so soft with crunch of fresh veggies and aroma of the Indian spices added to it. 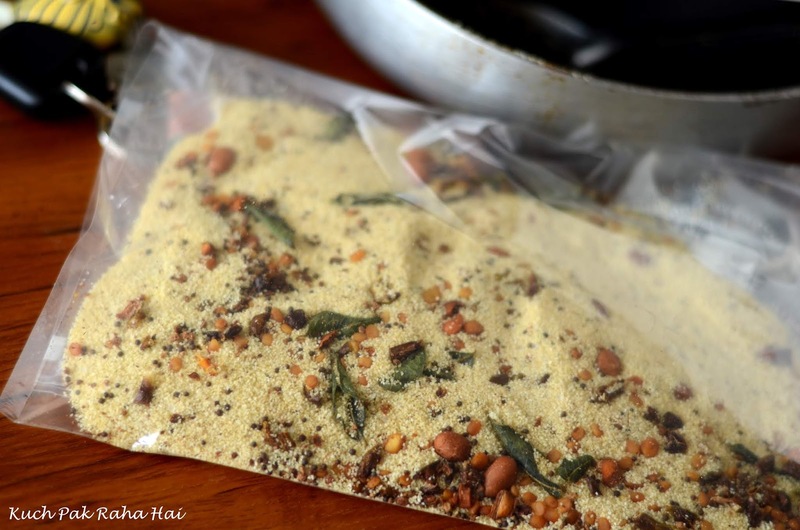 Sieve together gram flour, whole wheat flour, salt, cumin powder, red chilli powder, black pepper, carom seeds, baking powder and baking soda in a mixing bowl. Mix well. These are the dry ingredients of our recipe. Add the chopped veggies to the above bowl and give a gentle stir. Save some veggies to sprinkle on top if you wish. I generally do so to add colour on top. Set the oven for preheating at 180 degrees. Preheating oven is an important step which many people either don't know or skip it intentionally. 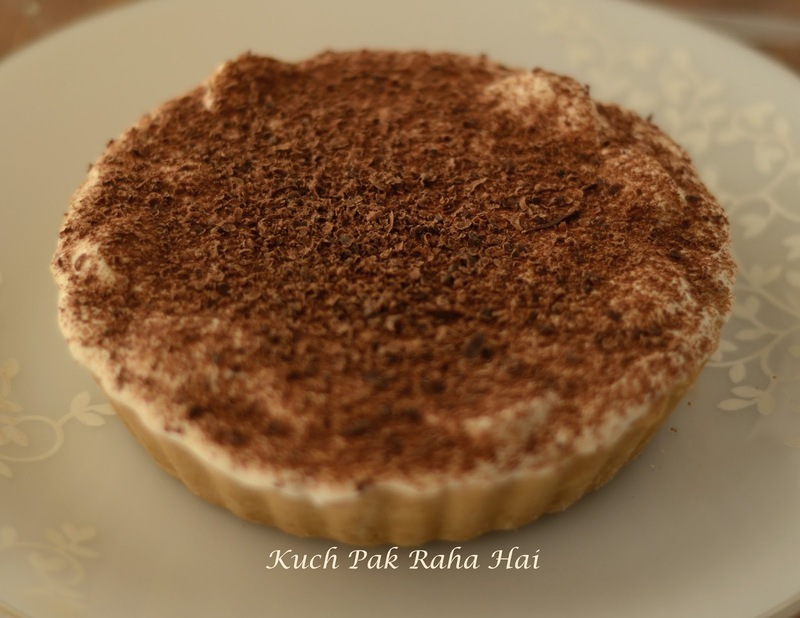 You can make it in OTG or in microwave oven in convection mode. Add oil and curd to the above mixture. Fold the batter gently using a spatula. If the batter seems to be thick add water gradually. The quantity of water depends on the quality of curd and flour you are using. The batter should not be too thick nor too flowy. Brush some oil inside the muffin tray. You can even use muffin liners. I am here using silicon brush for brushing oil inside my muffin tray. This silicon brush is very handy in baking and also day to day cooking for example in applying oil/ghee while cooking parathas, applying melted butter on idlis etc. This allows for the even application of liquid on surface. You can check it out on Amazon by clicking here. Pour the batter inside the muffin tray using spoon/silicon spatula (buy here). Sprinkle little bit of chopped veggies on each muffin. Gently tap the muffin tray to remove bubbles. This kind of muffin tray is easily available in general stores or online. You can check out the price and other specifications of this muffin mould on amazon by clicking here. By now the oven must have preheated. Bake the muffins at 180 degrees for 25-30 minutes. This is Bajaj brand OTG which I am using. 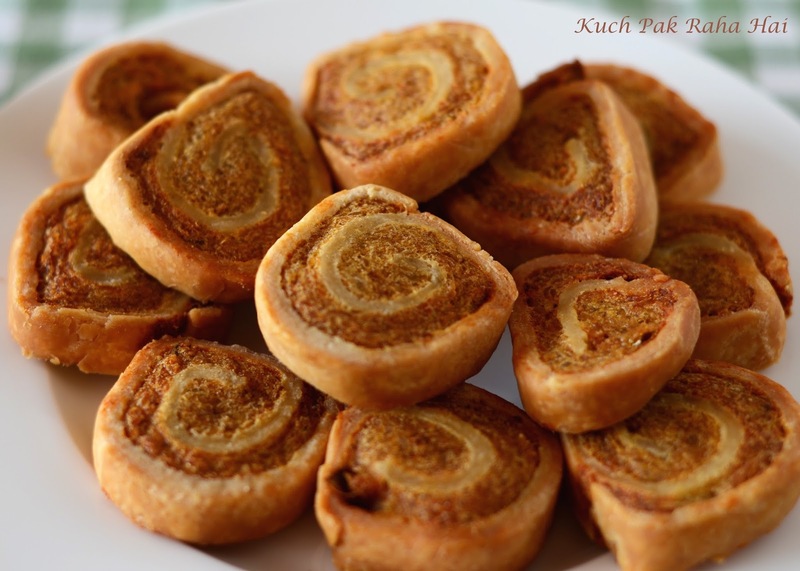 After 25 minutes, check the centre of muffin using toothpick or knife. If it comes out wet then bake it for 5 more minutes. Once the muffins are out of oven, brush some melted butter on top. This enhances the flavour of muffins. Let the muffin cool down a bit before they can be finally taken out from muffin tray. For taking these muffins out of the tray- If you are using muffin liners then lift these as it is. 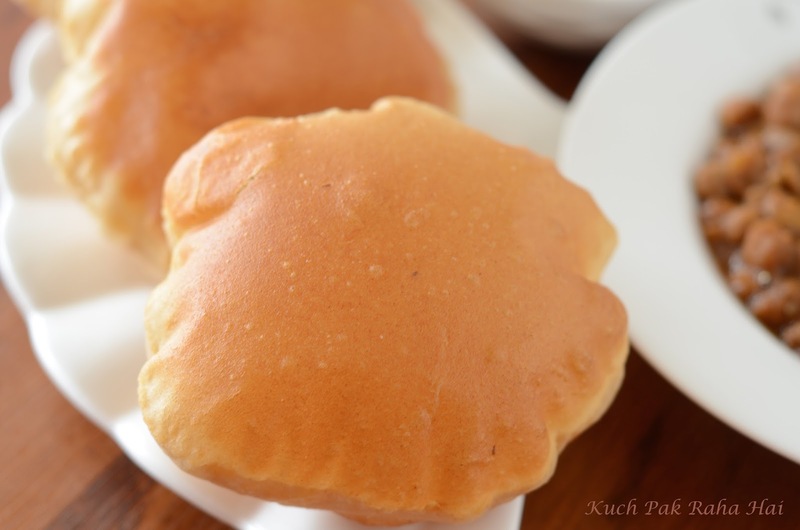 If you are making them without liners (as I have made here), gently loosen the edges of muffin using a knife , then reverse it over a plate and tap it. The muffin would come out on its own. Enjoy these healthy delicious breakfast muffin in breakfast with your tea or coffee! !